Are you late on your mortgage payment? Have you fallen behind on bills? There are many reasons why you may be in this position. Whether you lost your job, lost a family member, going through a divorce, or you made a bad investment decision, we can help you. If you are facing foreclosure on your house in Southern California, allow Winn-Winn Homebuyers to guide you through this difficult situation. We have been successful in helping many other homeowners avoid losing their house to foreclosure. If you are facing foreclosure, the most important part is understanding time frames. Foreclosures can sneak up on you and if you wait too long, you could run out of options. You do not want to ignore it as there are many different ways we can help you avoid foreclosure. 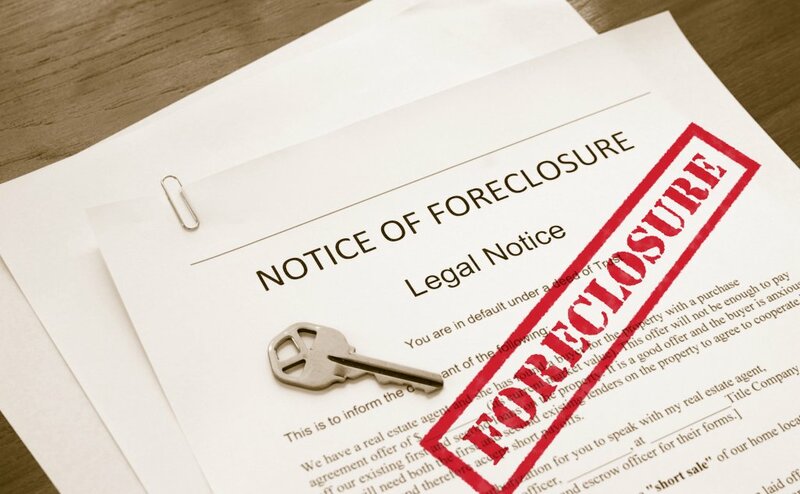 It is important for you to understand how a foreclosure will affect you. No matter what situation you are in, what condition your house is in, if you have equity or not, we can help you avoid foreclosure. How Do You Plan to Avoid Foreclosure on Your Southern California Property?